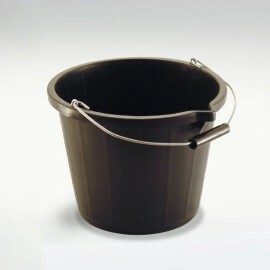 Exclusive to our MODA Collection. 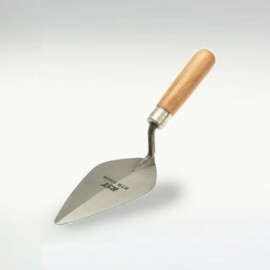 The Tuscan brings a modern warmth and stylish ambiance to the MODA Collection. 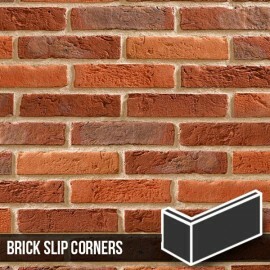 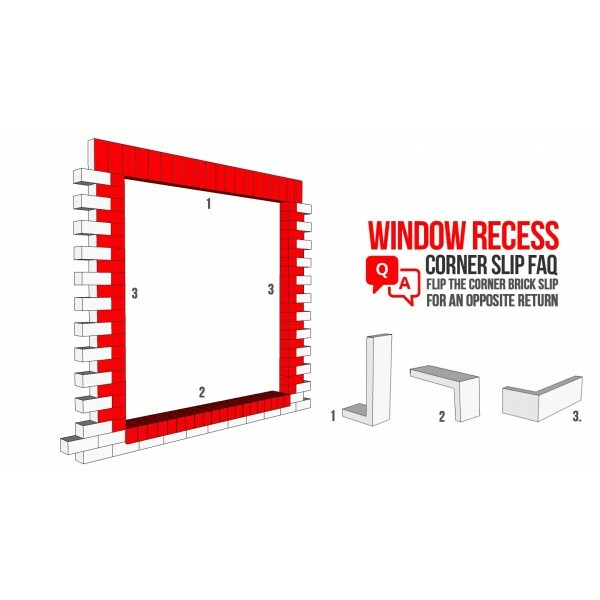 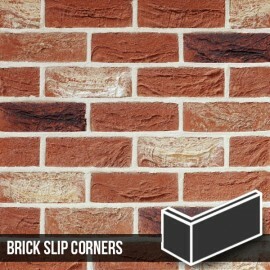 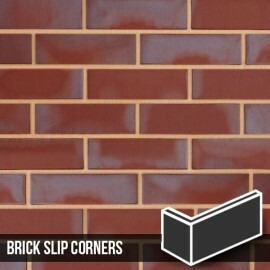 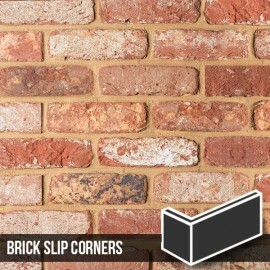 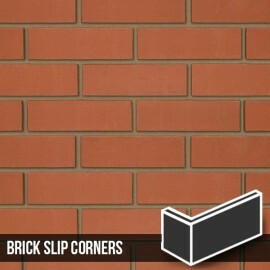 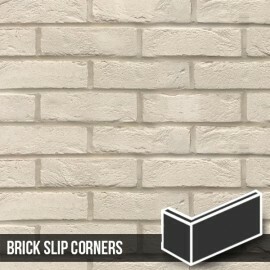 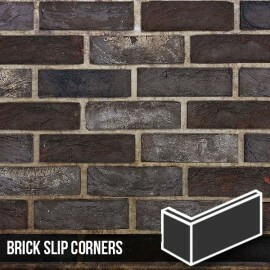 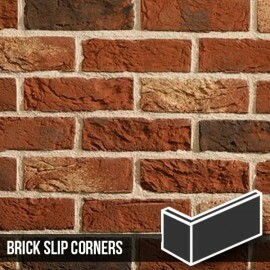 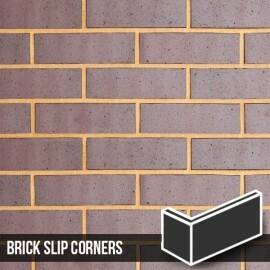 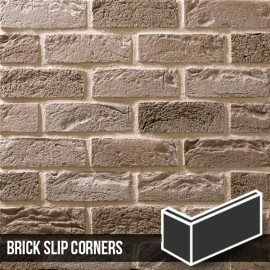 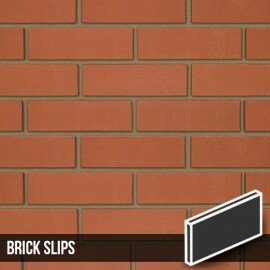 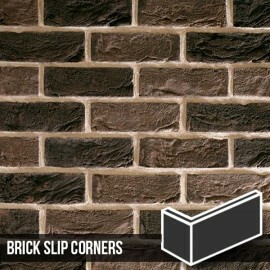 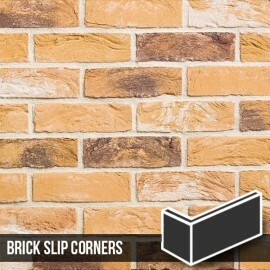 Manufactured to BS EN 771-1: 2011, The Tuscan brick slip has all the appearance of a classic red engineering brick. 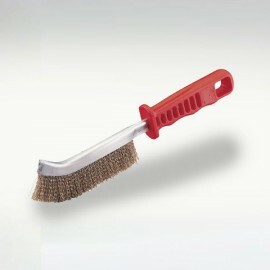 Useful and versatile whilst being extremely attractive. 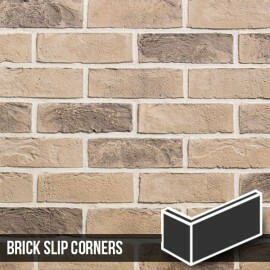 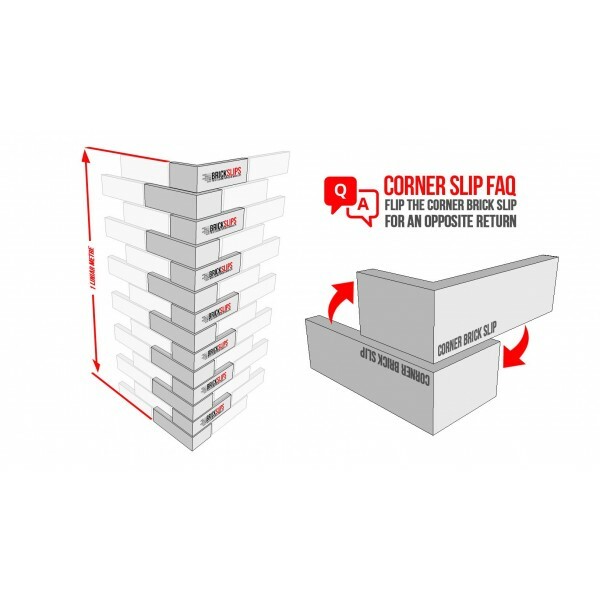 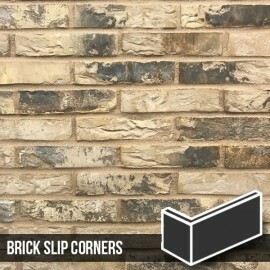 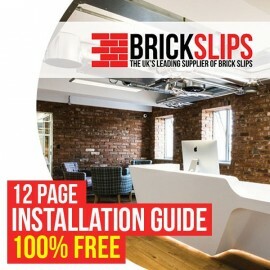 This brick slip has all the attitude required for large commercial installations. 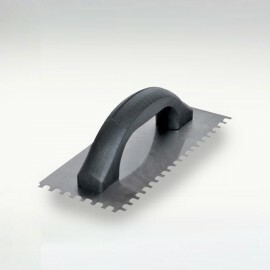 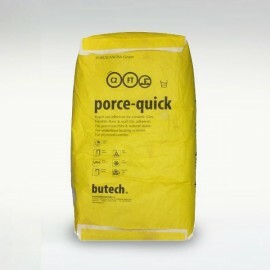 £ 2.25 ex VAT. 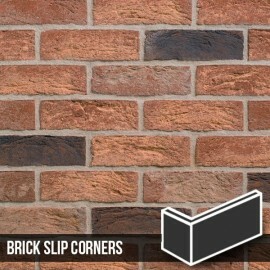 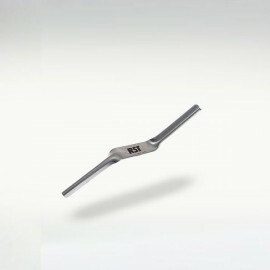 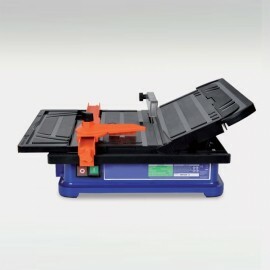 2.7inc VAT. 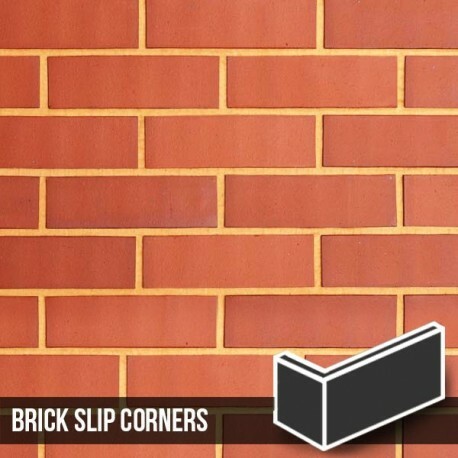 A warm terracotta red colour these real clay brick slips are a firm favourite on residential housing and office projects as well as large scale commercial installations. 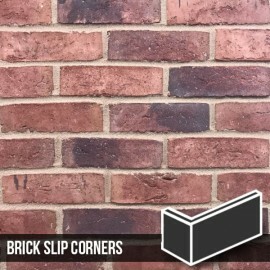 A brick slip that always makes the grade and never disappoints.